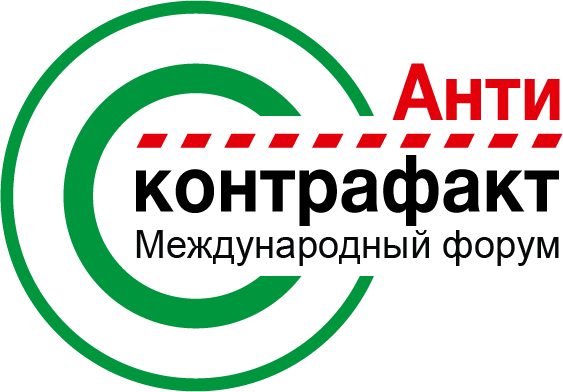 Already at the sixth time there will take place the International Forum «Anti-Counterfeiting». This event is the main discussion panel for experts of European Economical Union, where representatives of society, government and business can discuss urgent questions about the protection of market from counterfeit and falsification, how to get the harmonization of the legal regulation in the sphere of standardization and certification. They also discuss the question about the protection of right holders, who are doing the commercialization of intellectual activities. The main aim of «Anti-Counterfeiting 2018» business forum is to organize the constructive dialogue among representatives of government, business-societies, science and public to develop joint decisions in the sphere of counteraction to illicit trafficking of industrial products and to form the civilized commodity market and services. Business forum «Anti-Counterfeiting 2018» is the unique central discussion platform where communities are able to discuss all problems in protection of civilized markets from illegal trafficking in industrial output and ensuring intellectual property rights.